Today's featured guests at Coffee with a Canine: Robert Kurzban and Goose. Robert Kurzban is an Associate Professor of Psychology at the University of Pennsylvania. "We're all inconsistent and self-deceiving, says evolutionary psychologist Robert Kurzban. Our modular minds didn't evolve for consistency, but for patchwork multitasking. . . . As Kurzban says, understanding how and why we can be so 'ignorant, wrong, irrational, and hypocritical' may help us work towards a fairer society." "Kurzban is a luminary in the growing discipline of evolutionary psychology.... [P]rovocative.... Kurzban devotes much space to explicating and demonstrating ways in which his theory plays out in our everyday lives." "With wit, wisdom, and occasional hilarity, Robert Kurzban offers explanations for why we do the things we do, such as morally condemning the sale of human organs and locking the refrigerator at night to keep from snacking.... Kurzban touches on some complex topics in a manner that's both smart and accessible. 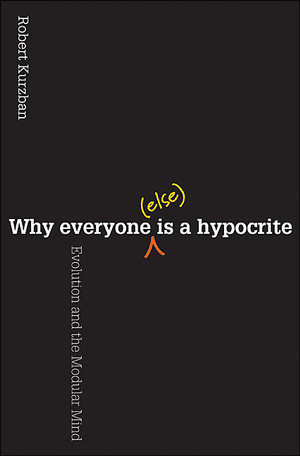 He incorporates a plethora of psychological studies to support his theories but the narrative is never dry.... By challenging common assumptions about habits, morality, and preferences, Kurzban keeps readers both entertained and enlightened." 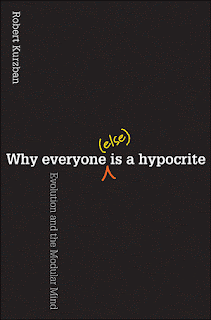 Learn more about the book and author at the official website for Why Everyone (Else) Is a Hypocrite. 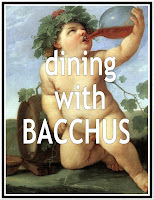 The Page 99 Test: Why Everyone (Else) Is a Hypocrite. 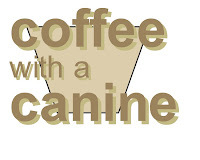 Read--Coffee with a Canine: Robert Kurzban and Goose.